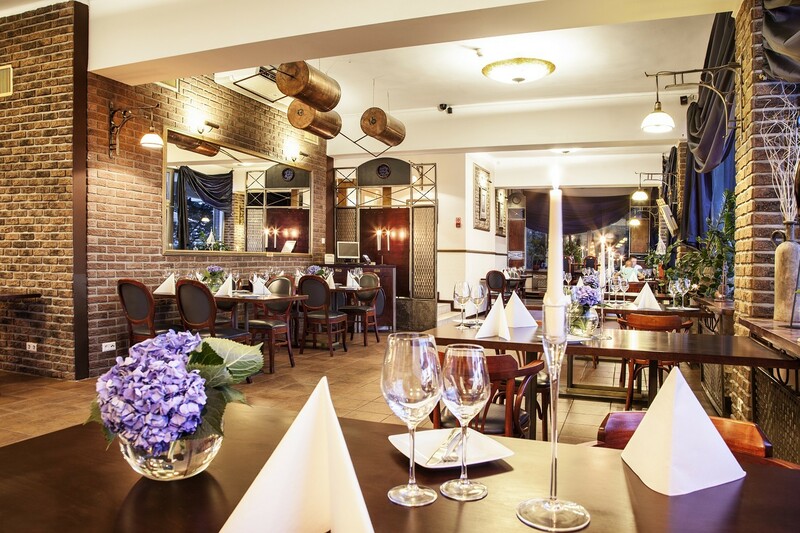 Hotel MARINA DIANA invites you to its a’la carte restaurant with European menu, prepared according to old Polish recipies. An integral part of the restaurant is the terrace, located on the very coast of Zegrzynski bay. Guests are welcome to choose from 250 restaurant and 250 terrace seats. For guests, participating in conferences, we offer specially prepared lunch, dinner and coffee break meal sets.